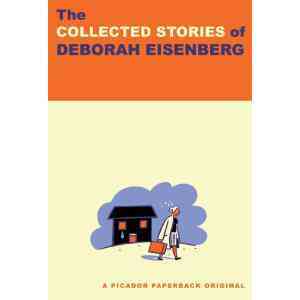 Deborah Eisenberg’s “The Collected Stories of Deborah Eisenberg” was awarded the PEN/Faulkner award for fiction, it was announced Tuesday. Three Guys One Book hop on the Kevin Wilson bus. Julian Schnabel’s new film is under fire. The Rumpus tells us why.